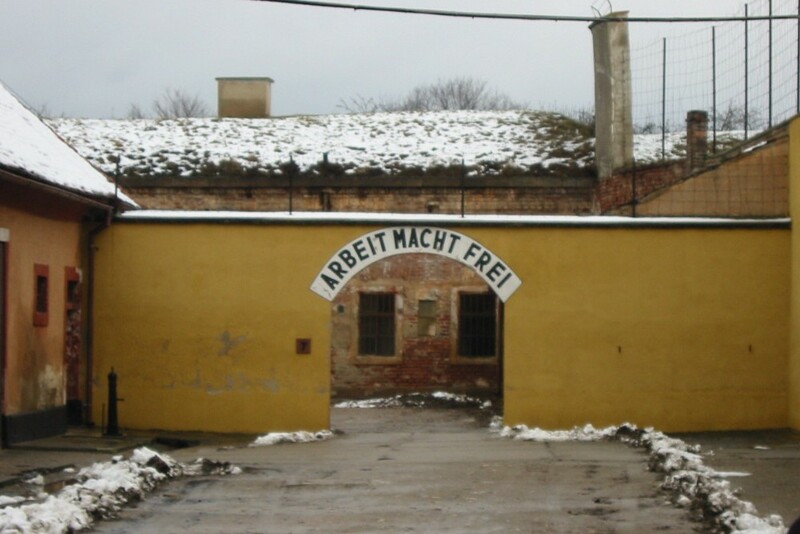 During WWII, the Gestapo used Terezín, better known by the German name Theresienstadt, as a ghetto, concentrating Jews from Czechoslovakia, as well as many from Germany, Austria, the Netherlands and Denmark. Though it was not an extermination camp, of the over 140,000 Jews who arrived there, about 33,000 died in the ghetto itself, mostly because of the appalling conditions arising out of extreme population density. 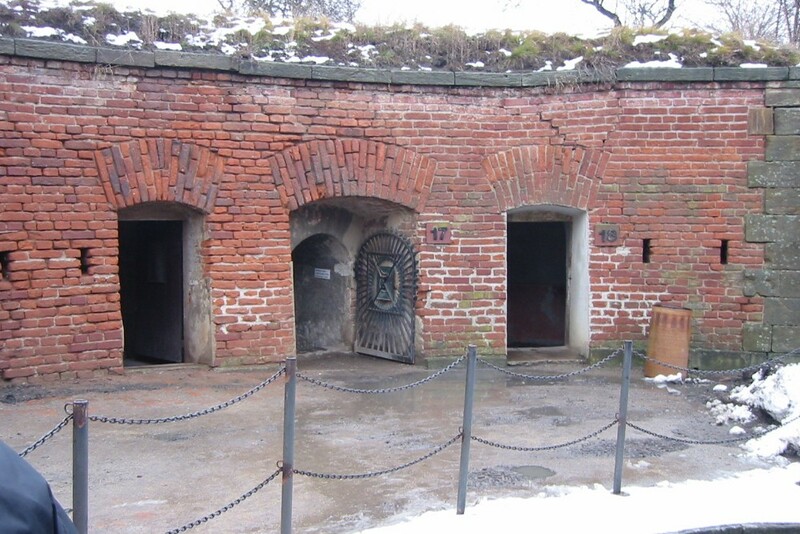 About 88,000 residents were deported to Auschwitz and other extermination camps. At the end of the war there were 17,247 survivors. 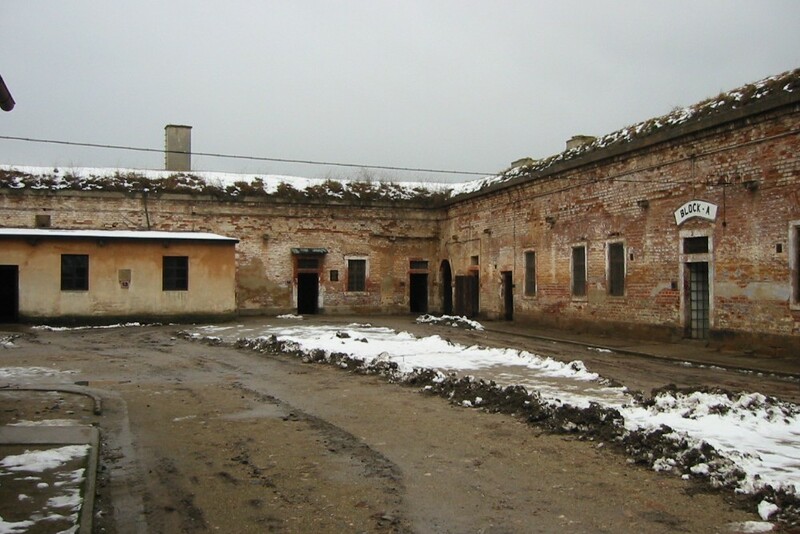 Part of the fortification (Small Fortress) served as the largest Gestapo prison in the Protectorate of Bohemia and Moravia, separated from the ghetto. Around 90,000 people went through it and 2,600 of those died there. It was liberated on May 9th, 1945 by the Soviet Army. About 10,000 casualties are buried on the cemetery.